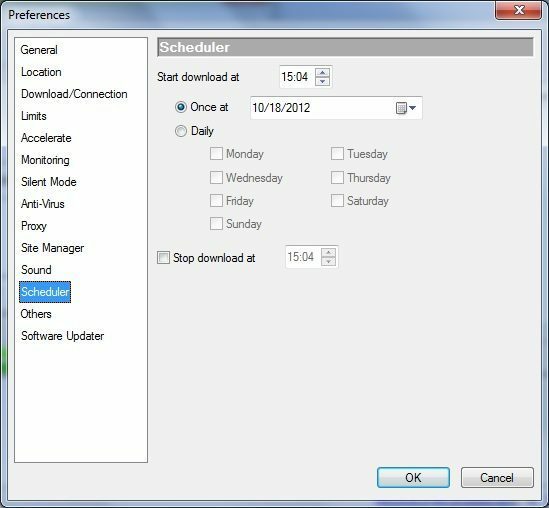 Download managers increase your download speed by splitting files into several sections and simultaneously downloading them, schedule your downloads, support pausing and resuming downloads, and have many other useful functions. 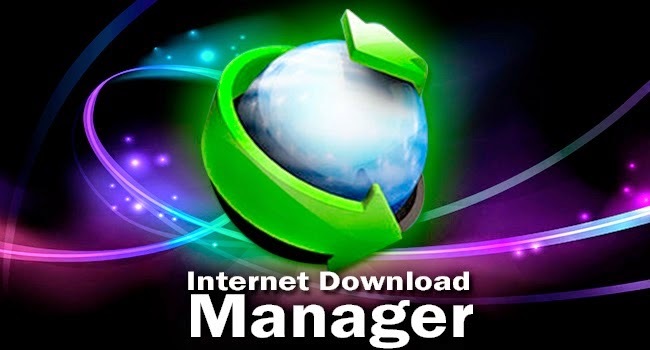 One of the most widespread and reliable internet download managers. It is absolutely free, has no built-in ads and works under Windows 7+ and Mac OS X 10.9+. Integration with Google Chrome, Mozilla Firefox, Microsoft Edge, Internet Explorer, and Safari. Video and audio file preview while downloading. Add URLs using the drag-and-drop feature. - Available for Windows and Mac. - Torrent and magnet-link support. - Snail mode: it minimizes a download speed without breaking the connection while you're talking via Skype, for example. - Chrome and Firefox extensions. - Modern design, use a light or dark theme. 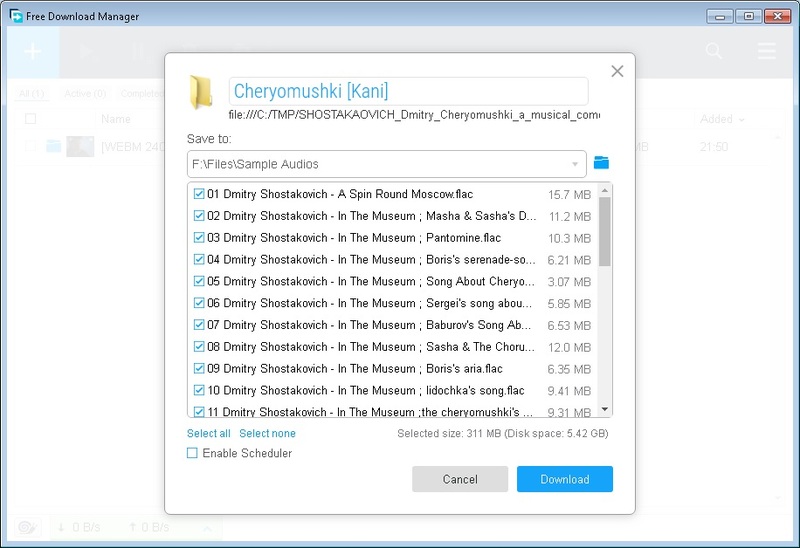 A convenient program for downloading files that is localized into all major world languages. It significantly speeds up downloads, supports batch downloads and different types of proxy servers. Automatic antivirus scan of downloaded files. Simultaneous downloads from several servers at the maximum speed. Integration with Internet Explorer, Microsoft Edge, Mozilla Firefox, Google Chrome and other browsers. 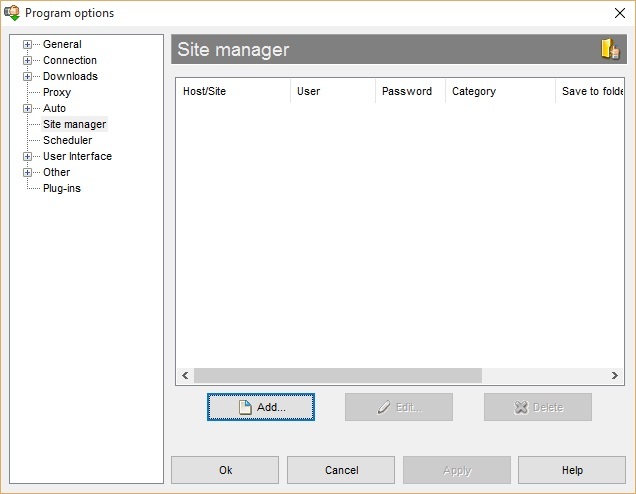 - Supports firewall, proxy, FTP, HTTP and HTTPS protocols, redirected cookies, etc. 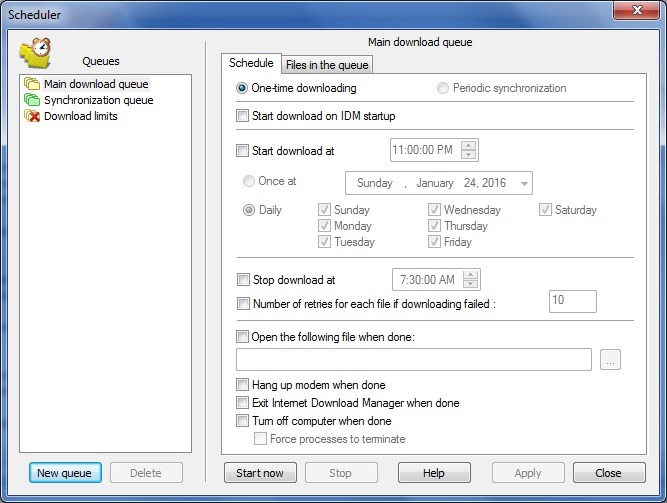 - Multiple queues and periodic file synchronization. 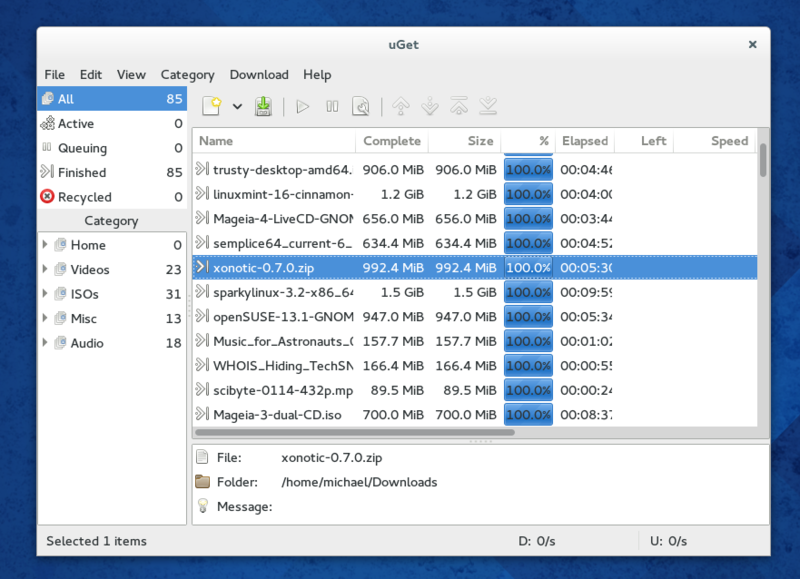 An open-source download manager with a portable version for Windows. It supports Linux and Android platforms. Supports HTTP, HTTPS, FTP and BitTorrent protocols. Clipboard batch: copy an unlimited number of files to the clipboard and add them to the queue. Downloads files from TXT and HTML files. 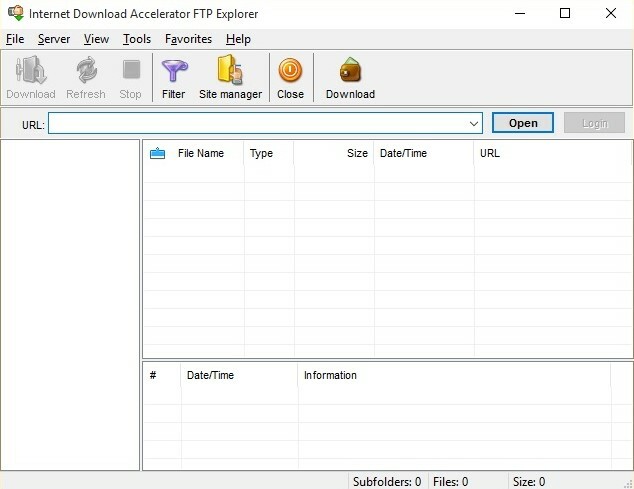 Easily manages downloaded files and their history. - Open source, available for Windows, Android and Linux. - Quiet mode: automatically downloads files to a set category. - Multiconnection: supports up to 16 simultaneous connections. 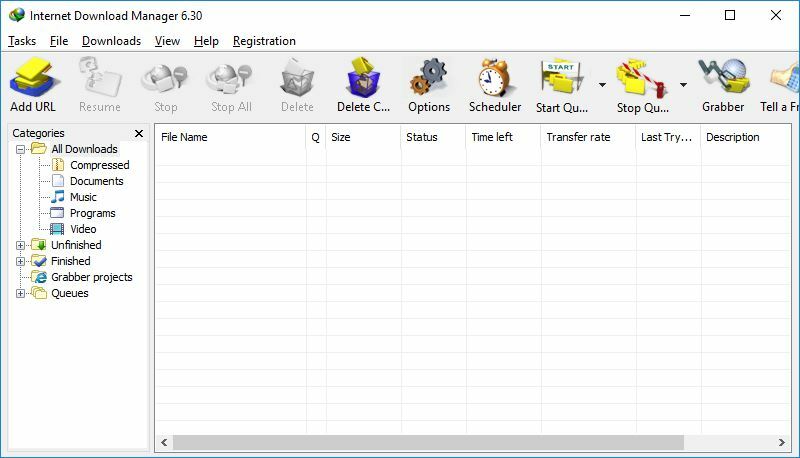 Freeware download manager and file-sharing client for Windows. 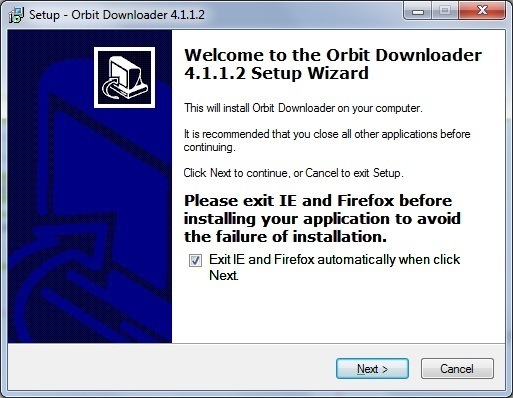 Main functions of Orbit Downloader - Supports HTTP, FTP, RTSP, RTMP and MM protocols. 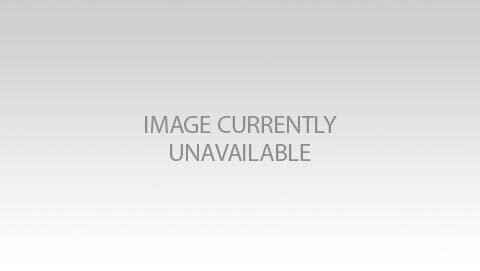 - Groups downloaded files by tags and stores URLs of downloaded files. - Internet Explorer, Opera, FIrefox, Netscape, Google Chrome, and Maxthon integration. - Proxy support. - Scans downloaded files for viruses. - Downloads social video and music as well as streaming media. - Offers additional software downloads, shows ads. 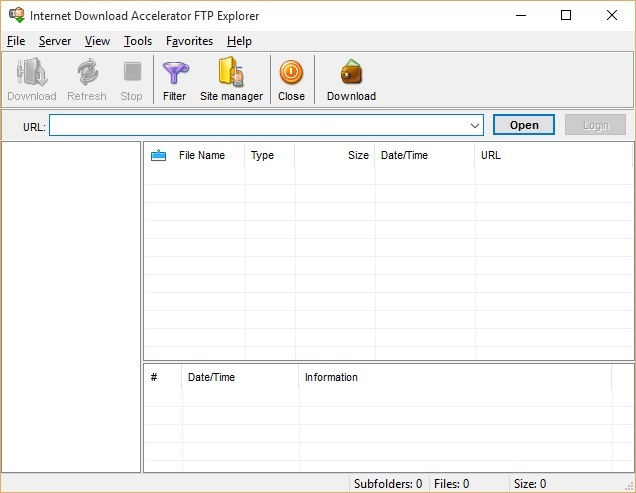 Free program designed to simplify and speed up downloads, recommended for large file downloads. Integration with Internet Explorer, Opera, Netscape Navigator, Mozilla, SeaMonkey, Mozilla Firefox, Google Chrome and Safari. Works with ZIP and RAR archives (preview, unpack, etc.). Convenient file search in the download history. Various themes and plug-ins are supported. 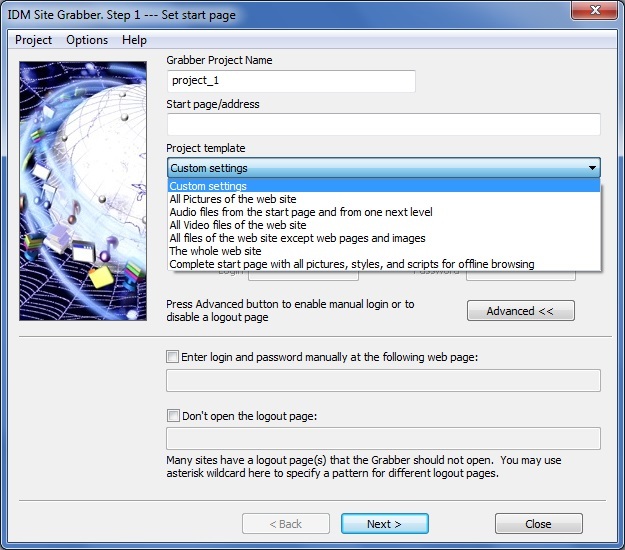 - Add URLs from the clipboard or using the drag-and-drop feature. 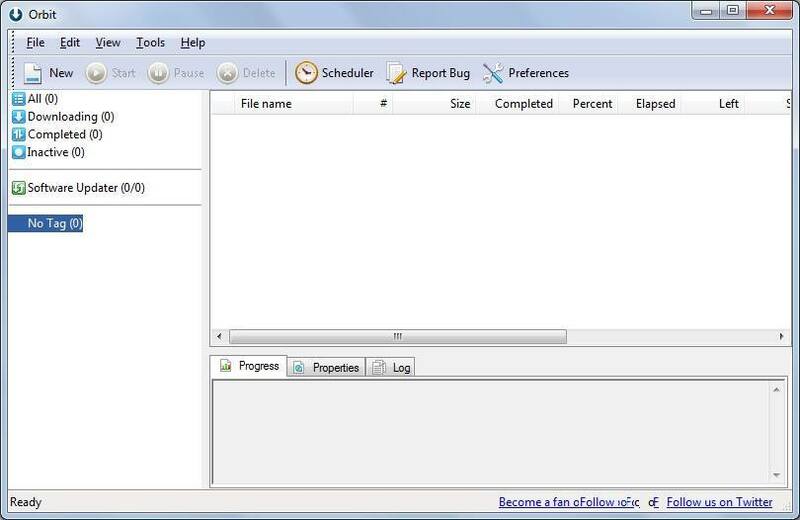 - Easily manage downloaded files. - HTTP, HTTPS, FTP protocol support. 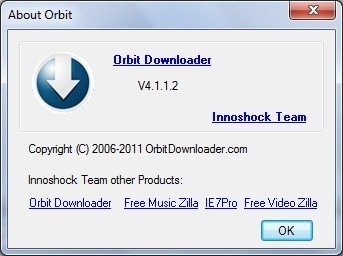 - Preview video and audio files while downloading. Free Download Manager has earned the highest rating. It means FDM is the best internet download manager of 2018. 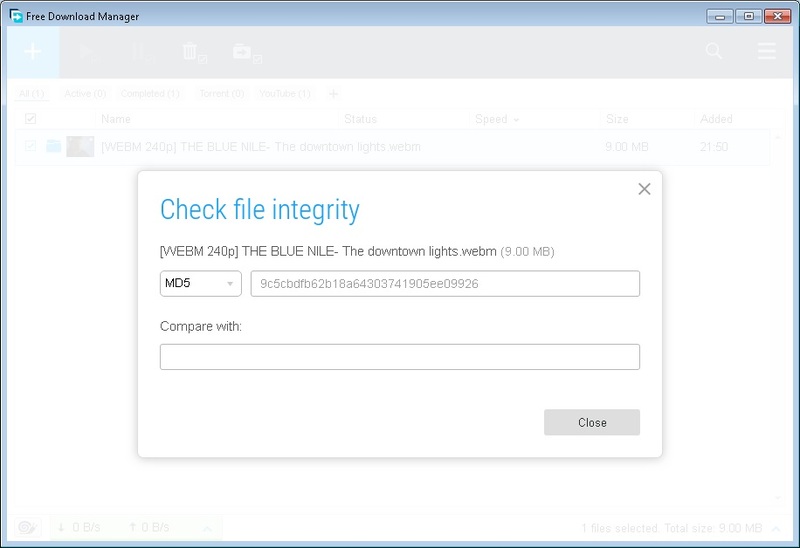 We recommend using it as Free Download Manager is a modern free program for Windows and Mac, with the Snail mode, HTTP/HTTPS/FTP/BitTorrent/magnet-link support, and other useful features. What download manager are you using? Why? Share it with us and we'll add the program to our comparison list. Do not understand the usefulness of these tools, actually. Restart downloads or continue a broken one? Well, ok, this is useful, but in fact, if my Internet connection is lost, no tricks will help. But thanks for the comparison. Hey, are you kidding? Why has IDM such a low rating???? Johnny, not sure but I actually got the trial version of IDM before I got this and it was very good!